Our Hydro Blasters bring a competitive touch to your event. No longer is only one person at risk of getting wet. All the participants have an equal chance to soak their opponent. Even the crowd will get into this rental at your next event. 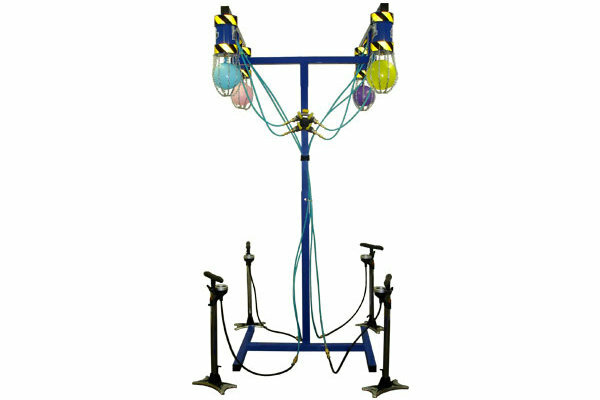 Four normal size balloons are attached to the hydro Blasters and filled with desired amount of water. 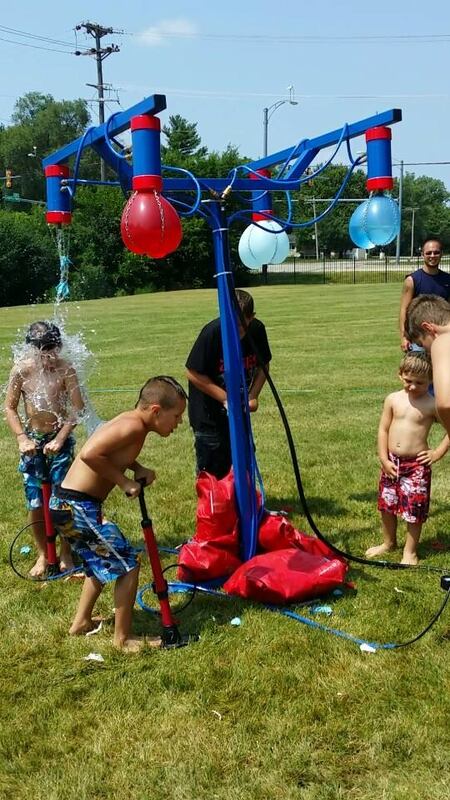 The participants then face off, racing to pump their opponents balloon up with water/air until it reaches the breaking point, soaking their opponent to the core. Reset is as easy as attaching four new balloons.